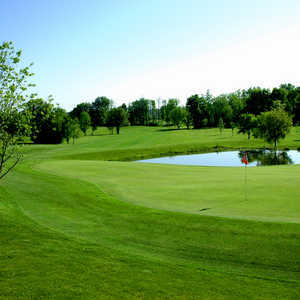 The 18-hole Lenawee Country Club in Adrian, MI is a private golf course that opened in 1920. 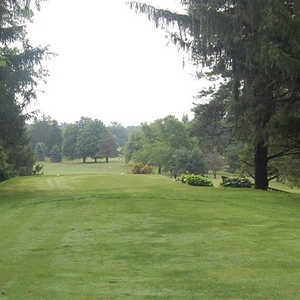 Lenawee Country Club measures 6289 yards from the longest tees and has a slope rating of 125 and a 71. 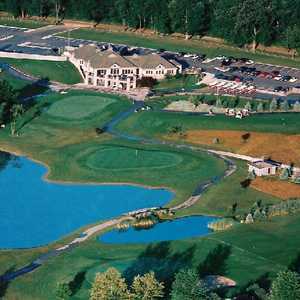 The 18-hole Wolf Creek Golf Club in Adrian, MI is a public golf course that opened in 1991. Designed by John Francoeur, Wolf Creek Golf Club measures 6207 yards from the longest tees and has a slope rating of 119 and a 70 USGA rating. Woodlawn Golf Club in Adrian is a diverse course where you'll get a little bit of everything, from rolling hills to water and sand. Opened in 1956, the 18-hole course has a traditional layout that is shorter than most modern courses. Despite the relatively short length, there are plenty of challenges in store on this golf course.